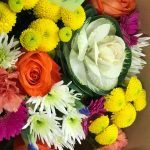 Fortunately your florist like Florist Shrewsbury is an expert in flowers and can help you in this task. Your florist may ask you what type of wedding bouquet you’d like to have. And you may think that all bouquets are alike. This is a wrong assumption. Bouquets for you and your girls can come in many looks, sizes and shapes. This is a lightweight, smaller and tighter bouquet that’s easy for a bride to hold in hand. It can be created with smaller flowers or big flowers in smaller number. This is a classic type of wedding bouquet and is ideal for a formal setting. As its name suggests, a round bouquet is shaped round and is created from a single type of flower, usually roses. A hand-tied bouquet is just that, i.e. a hand-tied collection of wedding flowers. It can offer a more romantic, looser look to your bouquet and its main attraction is a variety of binding, such as lace, twine or burlap. 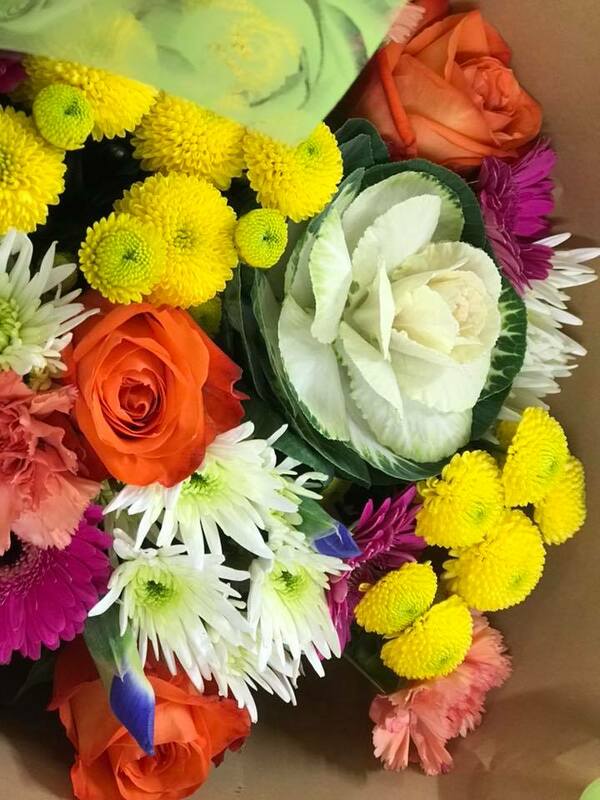 A composite bouquet combines individual petals into a frame to produce a tight bouquet, typically making use of a blend of various flower types and colors. Since this needs so much of hands-on work, composite bouquets can be much pricier than other types of bouquets. You may see arm bouquets usually held by beauty pageant queens in their arms like a baby. But they can actually work equally well even for brides. The flowers in this bouquet lay sideways, allowing you to cradle it in one or both arms. Just like a posy bouquet, a nosegay is also smaller and lightweight. However, it incorporates more natural elements and greenery than a posy bouquet. 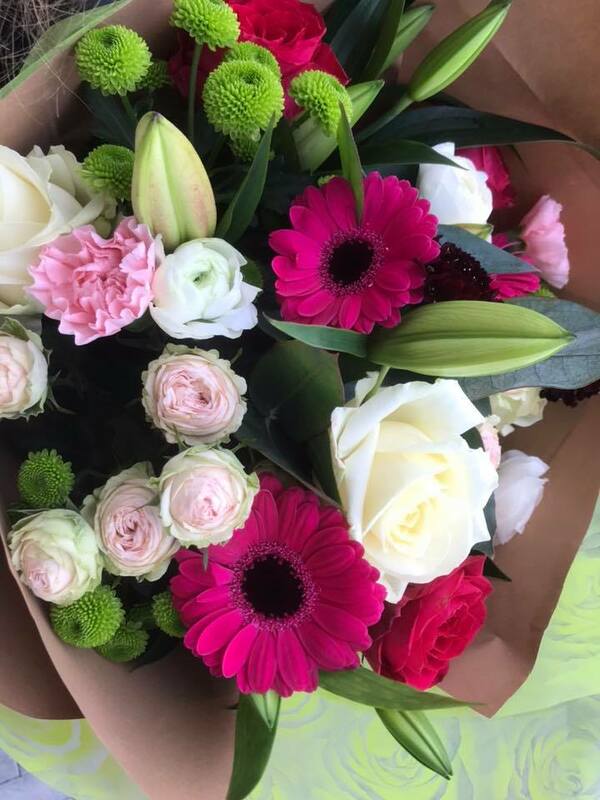 Decide on what type of bouquet and flowers you would like to hold in your hands for that much desired moment and you’ll get just the flowers you want. Happy wedding!